General Contractor Services – COOMBS ENGINEERING, P.C. 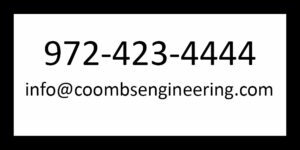 Coombs Engineering offers all of the above and provides expert, professional building design so you can get it right the first time. But just in case you need repairs or modifications, you can count on us to make it right. Coombs Engineering’s knowledge of concrete construction, falsework, formwork systems, foundation design, and most construction methods allow us to provide quick, efficient solutions, repairs, and smooth project flow. Often you need shoring design for floors, beams, and earth retainage, including plans, drawings, and specifications, with very short lead times. Time is of the essence and so many things can cause delays. 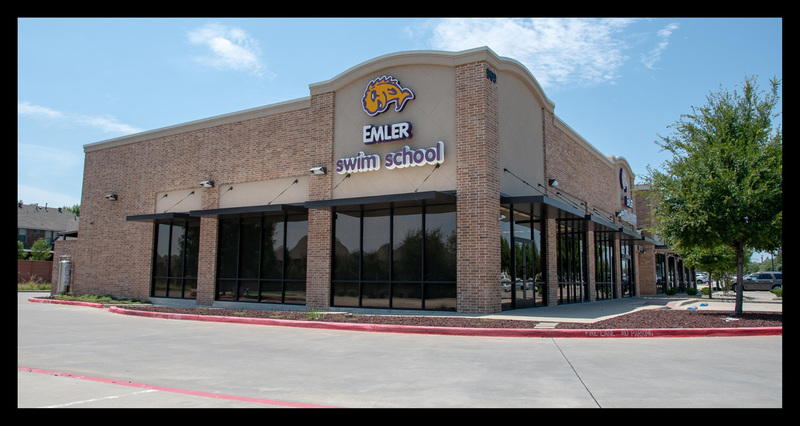 We strive to respond quickly–before, during, and after construction. We offer concrete repair, restoration, formwork, and retaining wall designs using your preferred materials where possible. 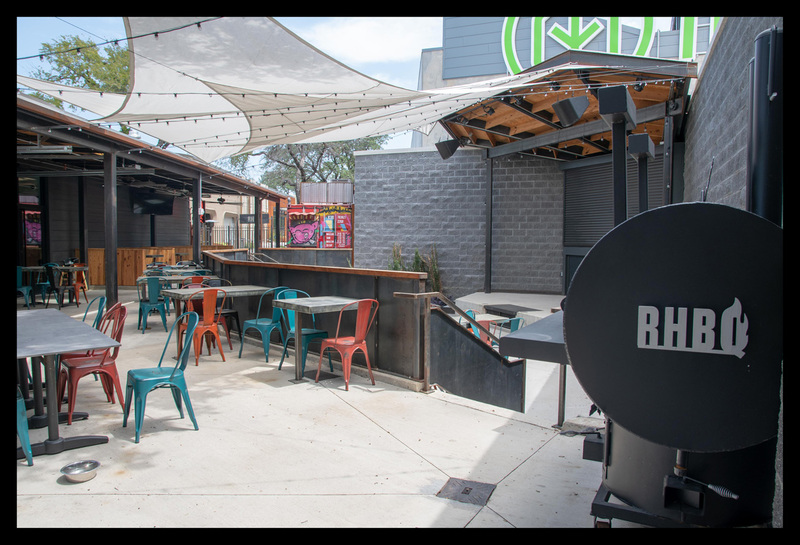 All work is overseen by a licensed professional engineer and we will conduct all the calculations and reporting necessary to garner approval by building code officials or professional engineers. Sometimes project or design requirements may limit locations or placement of ties or concrete form sizes. Coombs Engineering provides drawings and design that will instill confidence that the formwork systems will safely contain the concrete as it is placed in the forms. You will also receive on-site concrete observation, reports, and documents that are organized and presented ready for approval. With the fast-paced, “do it now” schedules in the construction industry today, sometimes errors are made by even the most conscientious builders. 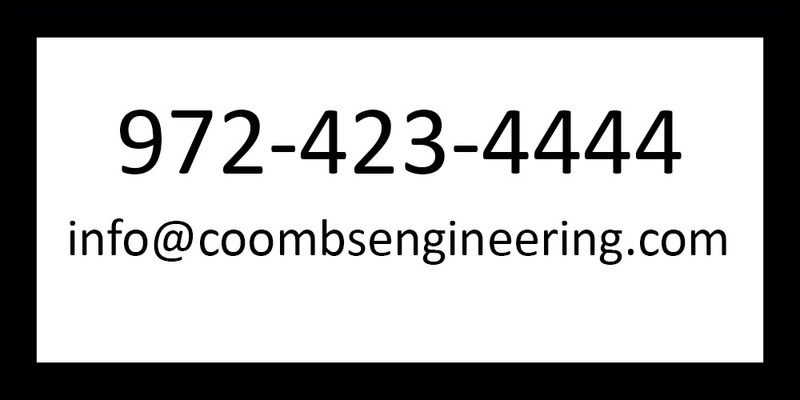 Coombs Engineering can offer a variety of design options to help get your project back on track and protect your bottom line.